VoIP is the abbreviation of Voice over Internet Protocol. In simple terms, this means that the special telephone called as the IP telephone uses the Internet as a medium for making free phone calls. This innovative technology has revolutionized the way we communicate allowing us to overcome all obstacles and barriers that come in the way of seamless communication. The best part of this is that we can make free calls from any part of the world to another making it an extremely economical option. There are many ways in which this can be done and we shall be explaining the entire process to make it clearer. As of now, suffice it to say that VoIP is the best way in which modern businesses can conduct effective business with each other at minimal costs. But before all that, we need to define what VoIP is, how it works and how it is useful in making free calls. You can also refer to Best Online Reviews if you wish to have an in-depth discussion of this topic. This will help you to gain valuable insights and build your knowledge of this fascinating and evolving field. 1.1 How does VoIP Works? 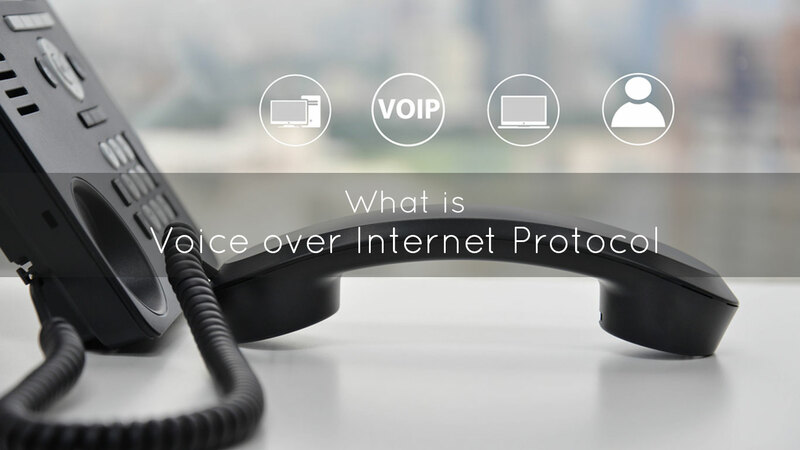 To put it in a nutshell, Voice over Internet Protocol or VoIP is the method that enables you to transmit whatever you say on the phone to another one using the Internet as a pathway. This makes use of fiber optic cables that help you stay connected to people all over the world. This has come as a boon in today’s era of globalization where people need to conduct business all over the world. The employees of a company might be spread out in different continents but they get to speak with each other using VoIP as a common platform. The important of this miraculous milestone in technology must never be underestimated. In the olden days, the telephones used to rely on copper wires to transmit your voice over a long distance. However, this proved to be costly owing to the high cost of installing telephone wires all across the length and breadth of the world. However, with the advent of the Internet, the use of fiber optics became prevalent all over the world. Fiber optics makes use of optical cables that are made of many wires made of fiber glass that are enmeshed together. They are very durable and can withstand rough wear and tear. They are also very cheap to make and install making their prices much more competitive than erstwhile copper wires. They are also able to transmit large amounts of data making it possible to accommodate large bandwidths in limited space. All these advantages make it very likely that normal telephone wires will soon be a thing of the past as they will all be replaced by optical fiber cables. 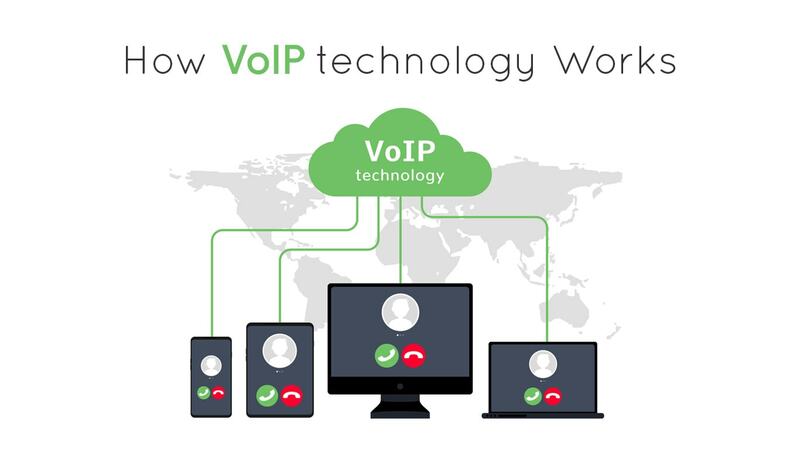 Hence, VoIP is soon going to rule the roost in the field of Internet Telephony. There are three main different ways in which a call can be made on VoIP. Let us now proceed to discuss them one by one. You can make use of an Analog Telephone Adapter also called as an ATA in short to convert your voice signals from analog mode to digital mode. To explain it more clearly, the voice signals in your ordinary telephone are analog signals. However, Internet cables through which the transmission will be directed can only be used digitally. The ATA will convert the analog signals present in the ordinary telephone to digital signals. These digital signals will then be transmitted through fiber optic cables that can reach any part of the world in a jiffy. IP phones are special phones that have the facility for making Internet calls due to their advanced features. These phones look like ordinary phones but have added inbuilt software and devices that help them direct your voice messages over the Internet. The added devices include Ethernet connectors that help you route your call across designated passages in order to transfer it into an IP call. You can also make use of Wi-Fi should you so decide. This IP phone can function in any predetermined Wi-Fi location that helps you optimize its potential. Now let us move towards the most interesting part of this topic. Free VoIP calls mainly refer to the computer to computer calls that can be used using your normal desktop or laptop. There are many companies that provide you with various types of apps that help you make a free voice call over the computer. The only thing that the person receiving the call needs to have is a computer with normal features. If you are using an app like WhatsApp then the person on the other end needs to have the same app. Most apps allow you to call people all over the world and it’s absolutely free. Some of them provide their services for free only in the US and Canada so you need to be find that out in advance. 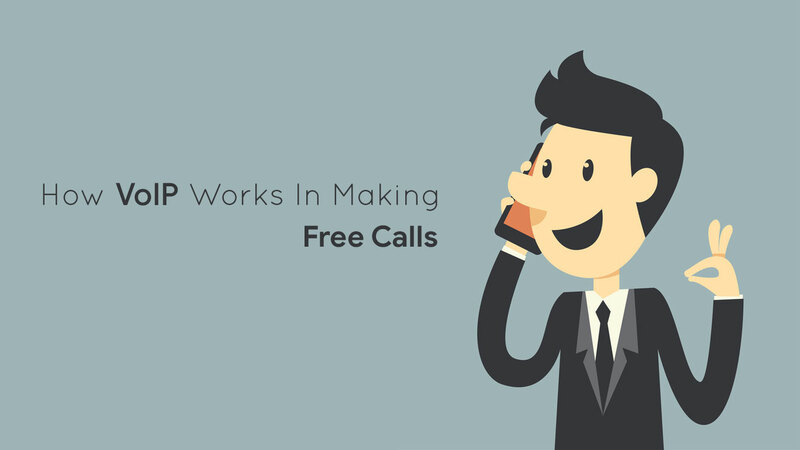 Now we can proceed to tell you about a few apps that help you in making a free VoIP call over the Internet. There are numerous types of apps in different parts of the world. Here we will limit ourselves only to some of the most important ones. This will provide you with all the relevant information in a nutshell that will help you when you need to make an important voice call. WhatsApp is used all over the world. In fact, it has become so popular that there are very few people who are not using it in contemporary times. WhatsApp is a service that is provided by Facebook. The person you are calling only needs to have WhatsApp installed in their phones. There are no encumbrances at all. You can make a free voice call anywhere in the world using Internet Telephony. It is absolutely free and serves in bringing people closer than ever before. You can also send texts across to your friends at no cost. This makes it really worthwhile to have WhatsApp installed in your phones or even computers. Google Duo is another very popular app. You can make a voice call or even a video call with the help of this convenient app. You just need to ensure that the person on the other end has the app installed. It is absolutely free and enables you to speak to people from anywhere in the world with the added bonus of seeing them in a video call! From the above, it is very clear that the future of VoIP is very bright. There may be even more improvements in the technology as time progresses. VoIP helps businesses grow exponentially across the globe with reduced costs. This amply proves the fact that they are a boon for modern enterprises.